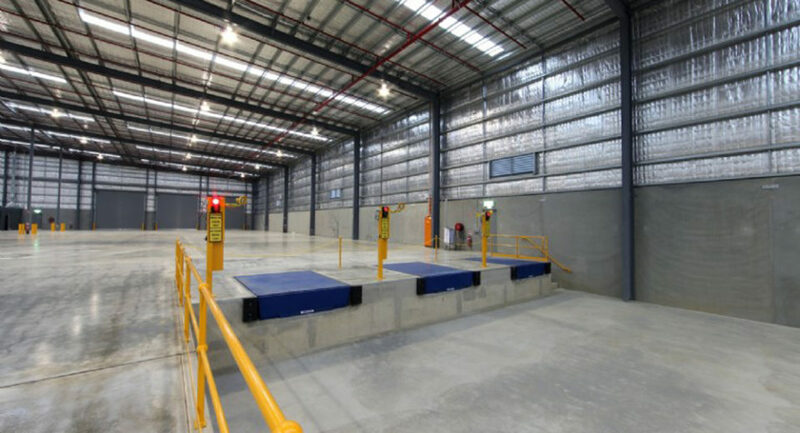 This project involved the construction of a warehouse and heavy vehicle access yard for QR National with the requirements determined by CEVA Logistics as the lessee. The site is underlain by clayey soils, which created a number of challenges for the design and construction. Perched water crosses the site on this clay layer resulting in a perched water table that was above the level of the sunken loading dock and the stormwater system. These systems had to be waterproofed and drained through a closed system out to the Shire’s existing open drainage sumps. 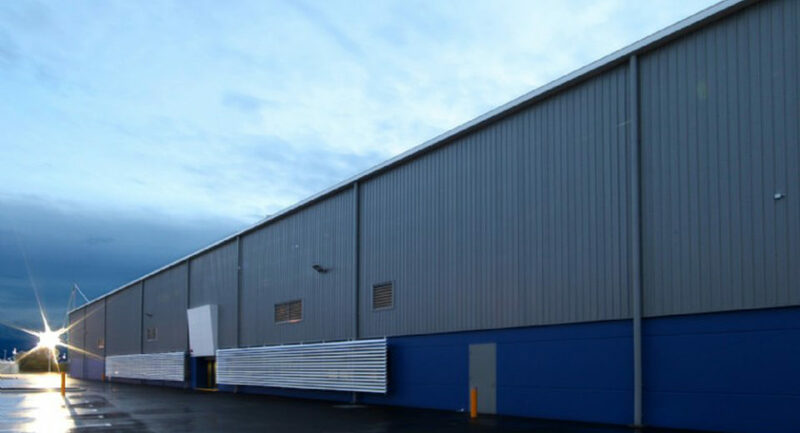 The design of the warehouse was a portal system that had strict internal and external height criteria making minimising the structural sizes a priority. The canopies to the North and South presented considerable challenges. 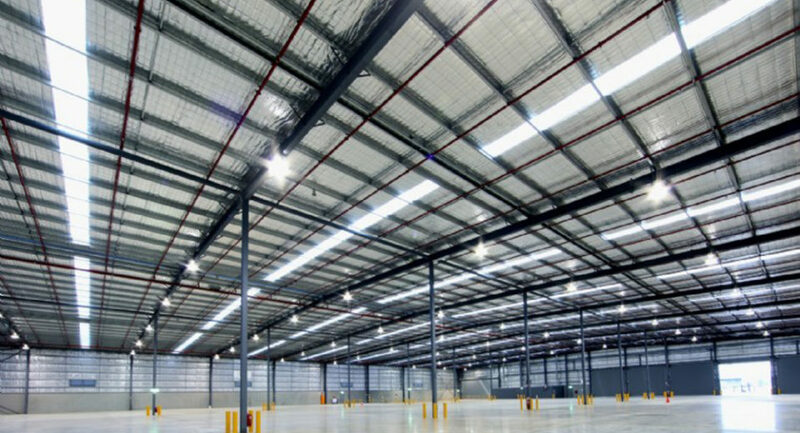 The North canopy is a 12m cantilever. This was designed to have just 4 back stays supporting the structure back to the main warehouse steelwork. 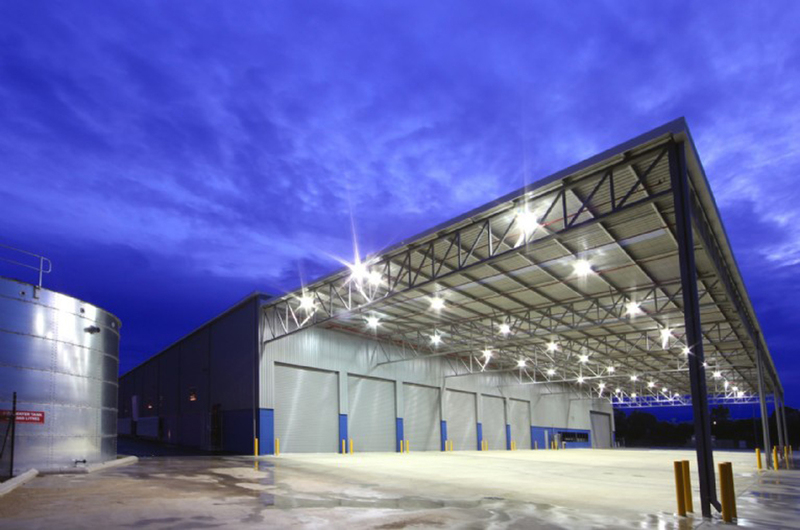 The South canopy is a 25m span using trusses with isolated columns along the outer perimeter. The proposed route of the truck traffic around the warehouse took it very close to the retaining wall against the rail reserve. It was determined that an impact barrier for the heavy vehicles was required to mitigate the risk of a truck rolling into the rail reserve. The final construction of this barrier retaining wall involved the installation of large precast L-Sections. 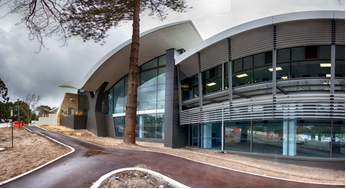 The practices employed for both the civil and structural aspects of this project were crucial to meeting the Client’s and their lessee’s requirements.